Your mother is one of the most important women in your life. 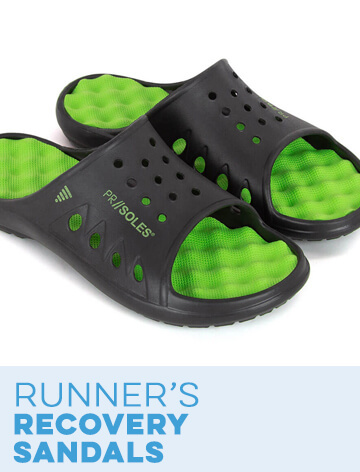 However, it can be very difficult to find the perfect gift for your mom. 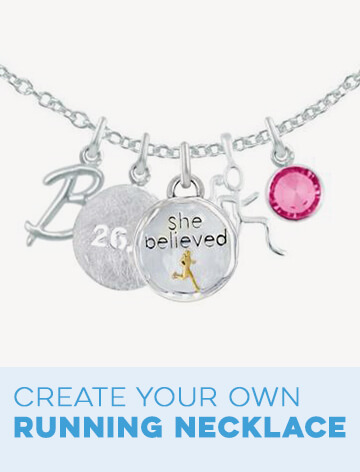 If she likes to run she'll love the runner mom gifts from Gone For a Run. 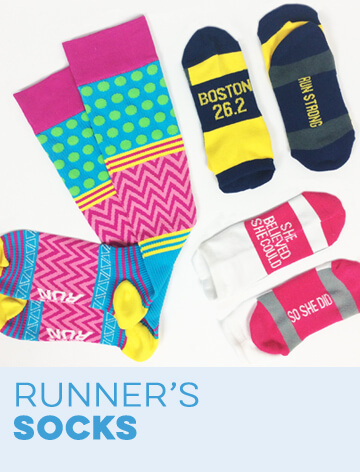 These gifts include running apparel, race medal displays, jewelry, home décor and much more. 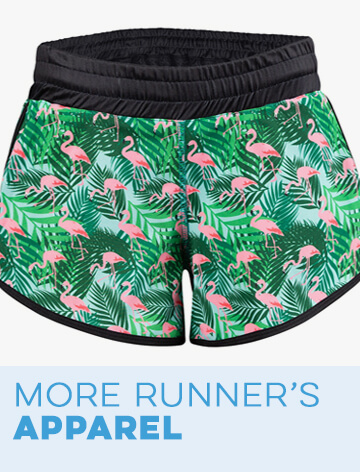 In order to narrow down our huge selection of running gifts, we've created this gift guide that includes the top 12 gifts for your runner mom. Browse through our choices and we're confident that you'll find something perfect for your mom. 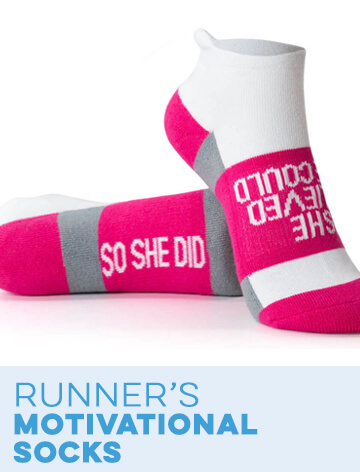 Our first choice is a bold and inspirational women's everyday runner tee. 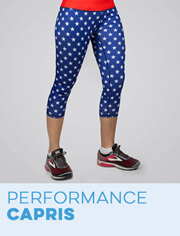 This running T-shirt is printed with text that reads, "dedicated strong devoted mother & runner". If you need a Christmas gift for a mom, our run mantra mother runner porcelain ornament is a lovely option. Help your mom enjoy a nice glass of wine after a long run with our "One Bad Mother Runner" wine glass. 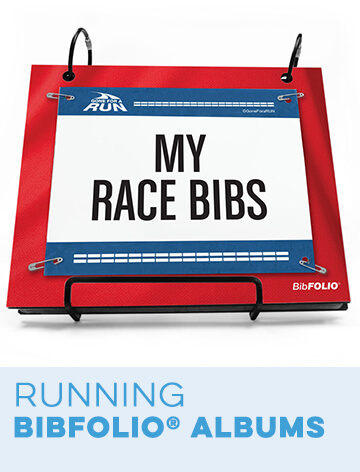 If your mom has a large collection of race medals that she doesn't know what to do with, help her display them with a BibFOLIO® Plus race bib and medal display that reads, "I Run Like a Mother try and keep up". Give your mom a lovely reminder that she can wear around her neck with a Livia Collection scalloped runner mom silhouette necklace. Help decorate your mom's home with a mother runner mantra running throw pillow. Keep your mom nice and toasty during cooler weather with a wide neck fleece sweatshirt for running that reads, "Marathon 26.2 Mom". 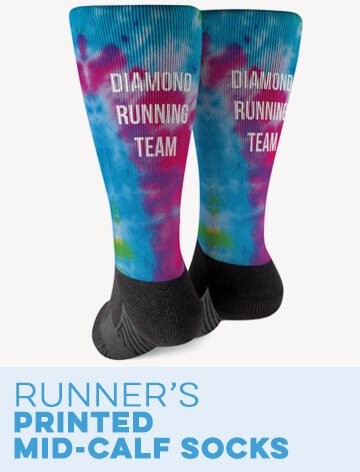 Remind your mom just how cool you think she is with a pair of mother runner woven performance socks. 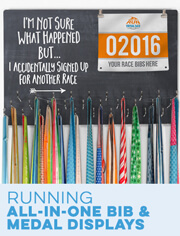 Create a special memento for one of your mom's important races with a mom's heart running photo frame. 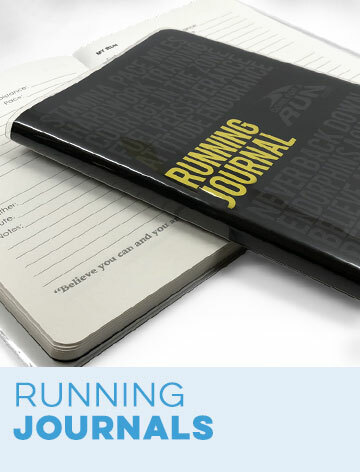 Help your mom keep track of her running progress with a cute "One Bad Mother Runner" running journal. Our second to last gift is a "One Bad Mother Runner" running trucker hat that is perfect for blocking the bright sun. Finally, make sure that your mom always stays hydrated with a "One Bad Mother Runner" double insulated tumbler.